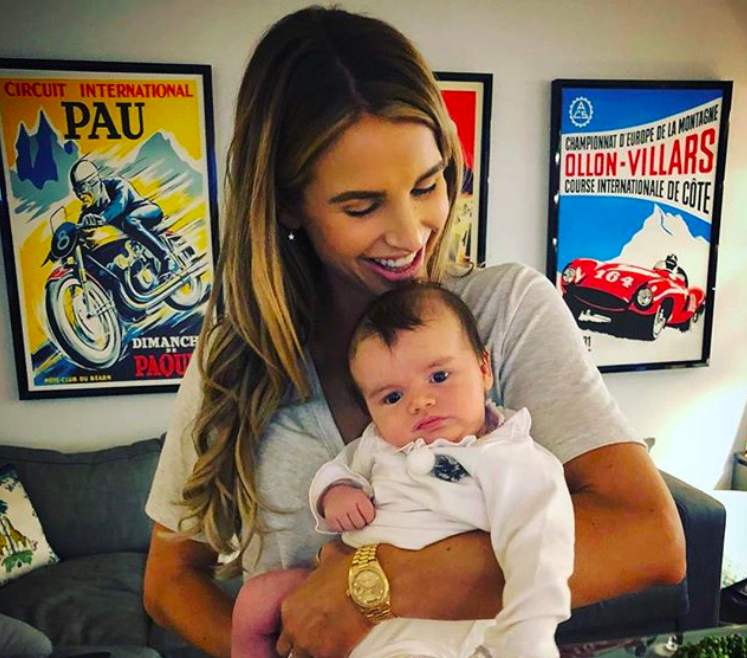 Vogue Williams is set to reveal the scary complications she faced before she gave birth to her son Theodore. The couple have documented their life as new parents for an E4 reality show, including the day Vogue went into labour. 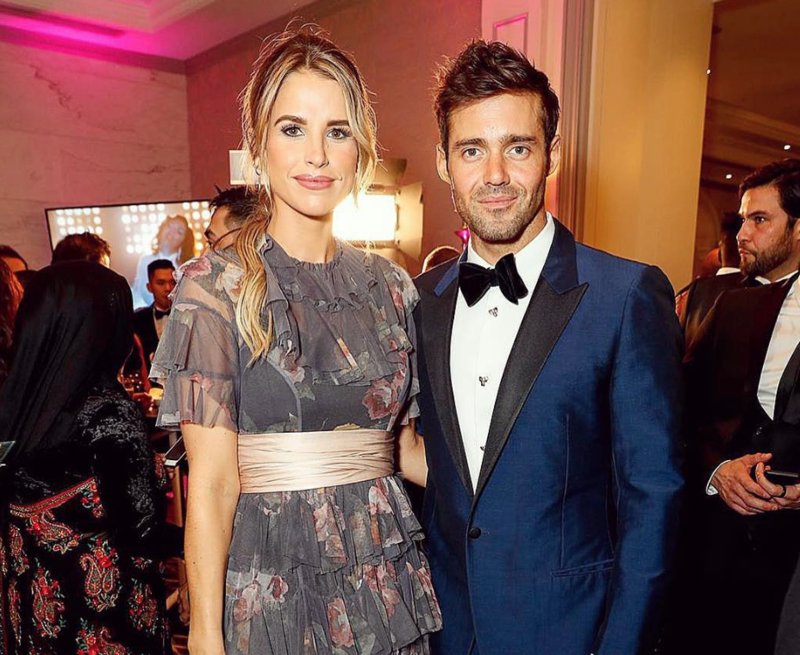 According to the Irish Daily Star, viewers of their new show will see the moment Vogue and her husband Spencer Matthews were told that their baby was in distress. Viewers will also see the couple heading to antenatal exercise classes, and shopping for their new bundle of joy. Spencer and Vogue Adult(ish) is set to air on E4 early next year.